Nice coffee table designed in the sixties. 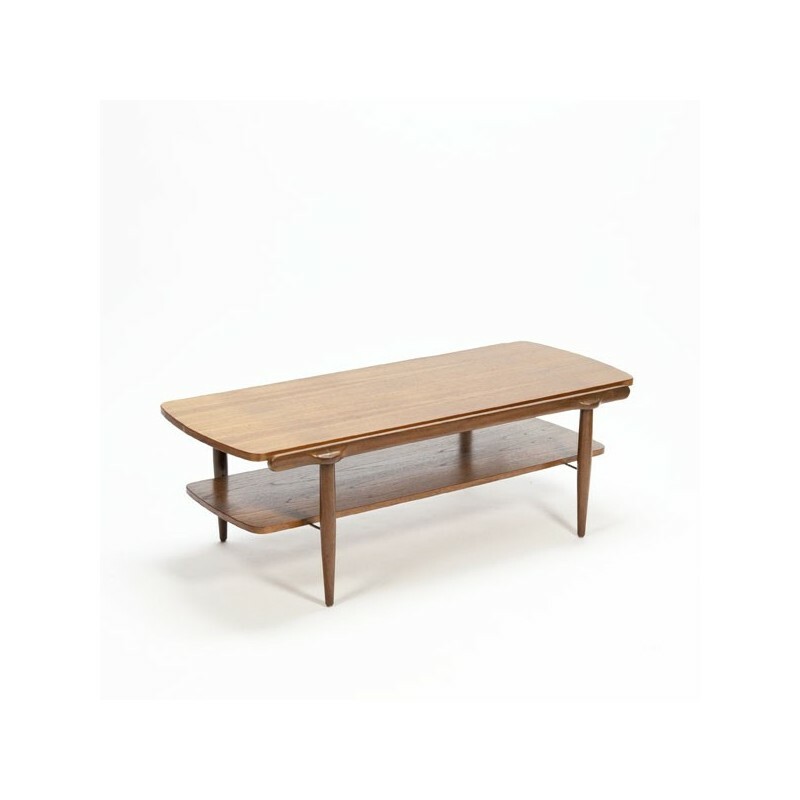 The table has a teak top that lies separately on the base ( can be used on both sides). 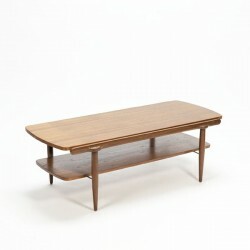 The table is in a good condition, see detailed pcitures. The dimension is 120 cm L / 50,5 cm W/ 39,5 cm H.